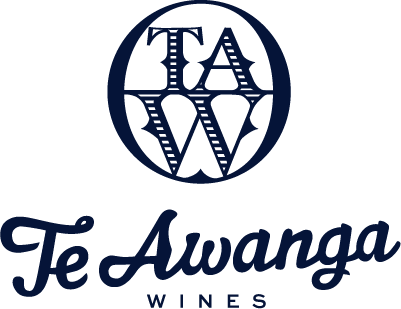 The vineyards of Te Awanga are characterised by shallow volcanic loess soils over deep gravels – ideal for creating wine of great flavour. Underlying these soils is a rising and falling clay pan at about 35 centimetres. Even though it’s a challenge for grape growing, the pan limits vine vigour and is a major factor in concentrating the flavours of the fruit. The coastal climate, with its sea breezes and mild day and night temperatures, is vital in creating slow ripening which also intensifies the flavours of both red and white wines. 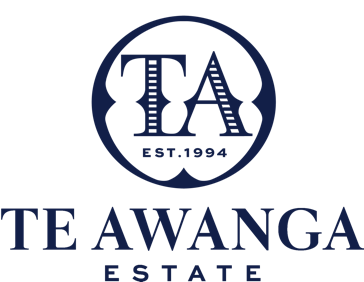 Quality wine grapes have been grown at Te Awanga for a century. We are fortunate to have an extremely special piece of dirt and the chance to play our part in making some of the great wines of Hawke’s Bay and New Zealand.